Sunny second floor unit in Hamilton Square! 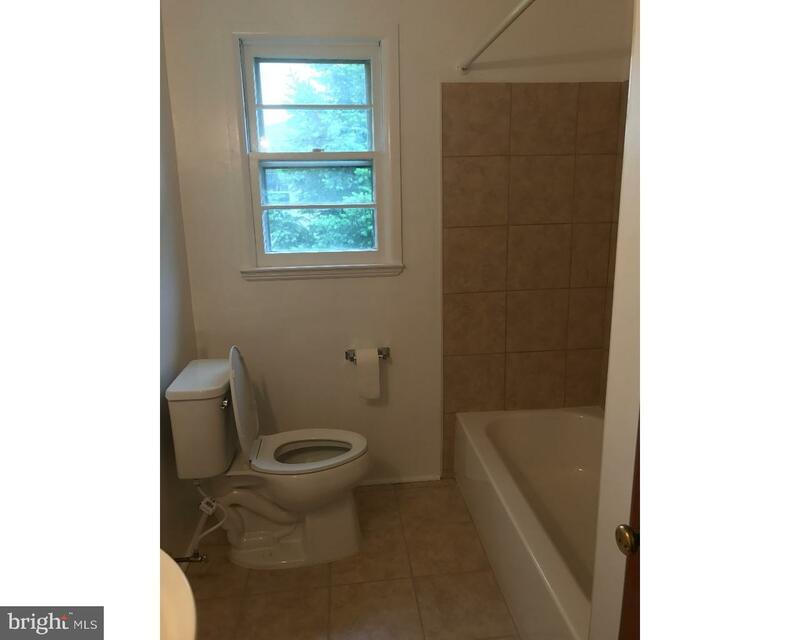 Two bedrooms with generous closet space. 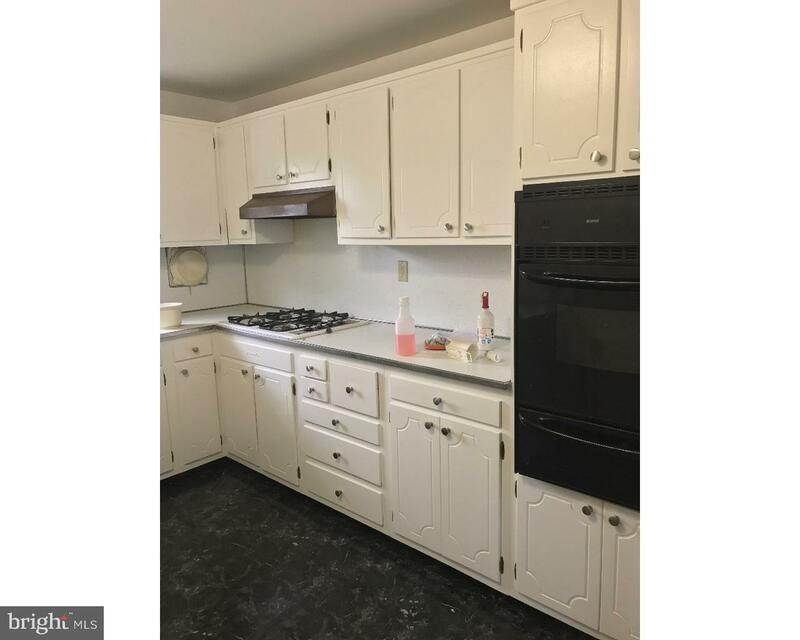 Clean updated kitchen with plenty of cabinet space and a washer and dryer. 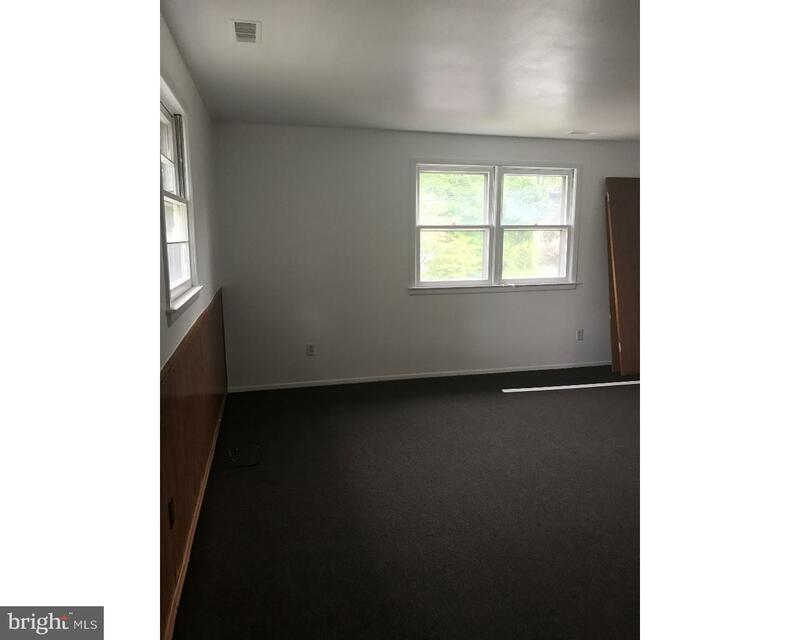 Updated bathroom and a large hall closet for all your storage needs! Central air and off street parking. 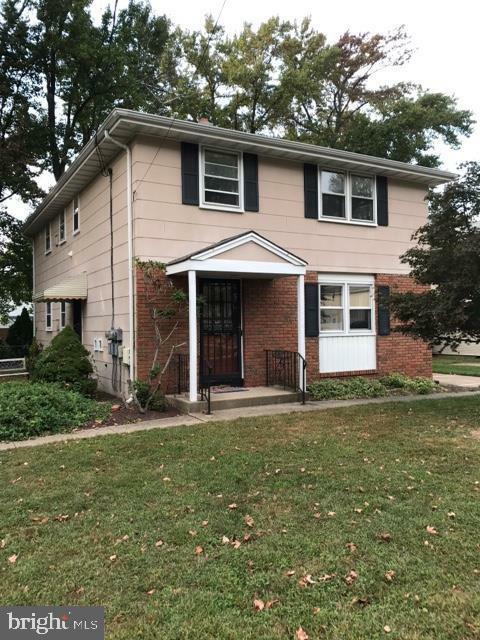 This rental is right in the middle of Hamilton Square making it convenient to shopping, restaurants, and all major highways. No pets. No smoking. Landlord is responsible for all lawn care. All potential tenants over 18 must complete NTN screening.